In this class, learn the secrets of making eclairs, croissants, and much more. Your very own private, experienced chef will show you the ropes, preparing you to make your own pastries including choux and eclairs. 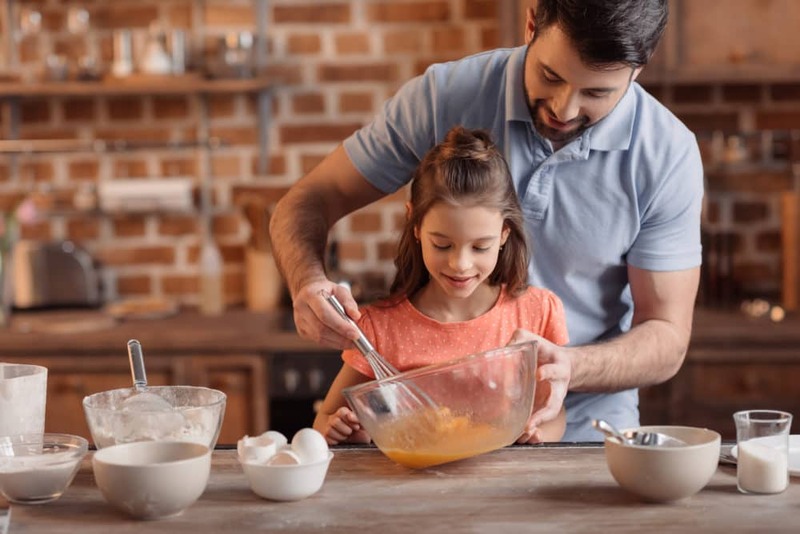 Enjoy exciting stories about French cuisine as you and your kids knead dough and add toppings to your hearts’ content. At the end, indulge in your pastries with a cup of hot chocolate. Who doesn’t love a good treasure hunt? And this one features some of the most beautiful paintings you and your kids will ever see. This two-hour family-friendly activity begins with your private guide meeting you by the impressive rhinoceros statue, and you’ll receive special tickets enabling you to skip the line. The hunt comes with game booklets for the kiddos and will showcase the masterpieces of legendary artists like Monet and Van Gogh. You’ll learn all about the museum’s transformation from the train station it was originally build to be in 1900 and find hidden clues that lead you to uncover the secret treasure. Cruise by day or night down River Seine and enjoy the sights of Paris, including the colorful riverbanks and historic monuments. 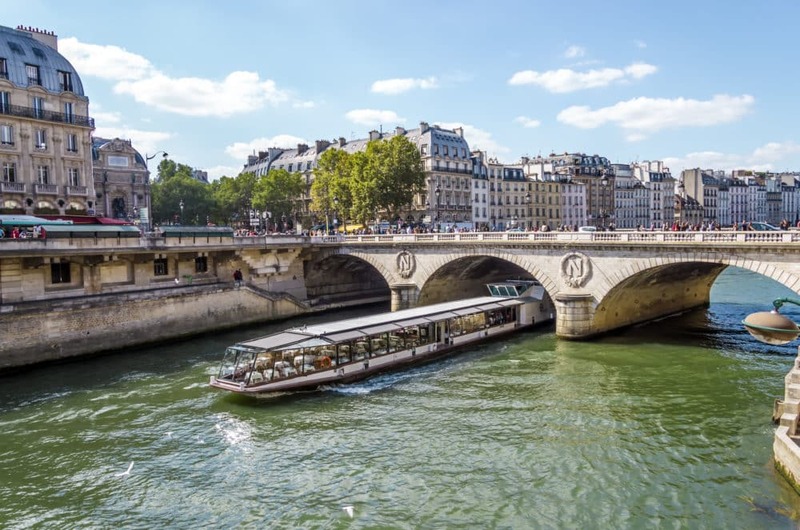 The one-hour Bateaux Parisiens Enchanted Cruise is an entertaining experience featuring actors who portray the history of Paris through song and stories. The kids will love elves Lila and Philou who dance through the aisles and ignite laughter through their silly antics. Ever wondered what it was like to live in the 17th-century? You can find out at Chateau de Vaux le Vicomte. You and your kids (two years and older) can play dress up in period costumes and embark on a 90-minute tour to learn what 17th-century life was like. The kids get to practice bows, curtsies, sword fights and memory games. You can also learn about the history of the chateau -- a masterpiece born from a collaboration between architect Louis Le Vaux, painter Charles Le Brun, and landscape gardener Andre Le Notre. 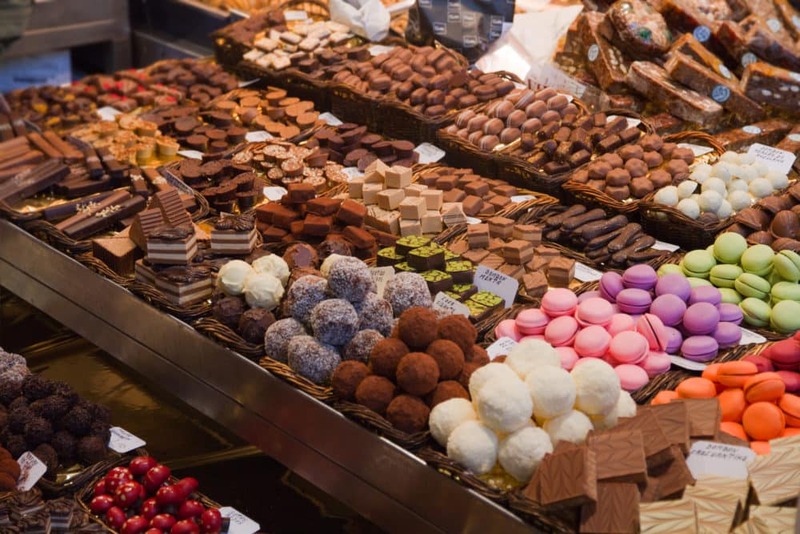 Stroll along the streets of Paris while tasting some of the world’s finest chocolates. Sounds like a dream, right? Paris is home to some of the most fabulous chocolate boutiques -- after all, chocolate-making is part of the French culture. This two-hour tour is led by a chocolate expert who will guide you through the streets of Saint Germain des pres or Saint Honore and indulge you with samples from each stop. You’ll also learn all about the different types of chocolate and how the cocoa bean was first introduced to Europe. Take a trip back to the middle ages, when knights, dames, and monks roamed the streets. Your private guide will show you one of the two last medieval castles left in Paris, Hotel de Sens. Now a library, it was once home to royalty including Queen Margot, and then it became a jam factory! Visit Notre Dame and learn how it was saved by Victor Hugo’s famous novel. Then, end your journey at the Musee de Cluny, a medieval museum where your kids can be knighted in the traditional way. Montmartre is one of the most charming areas of France. This quaint village features cobblestone streets peppered with small shops. And if you and your kids love art, this is definitely an area you don’t want to miss. 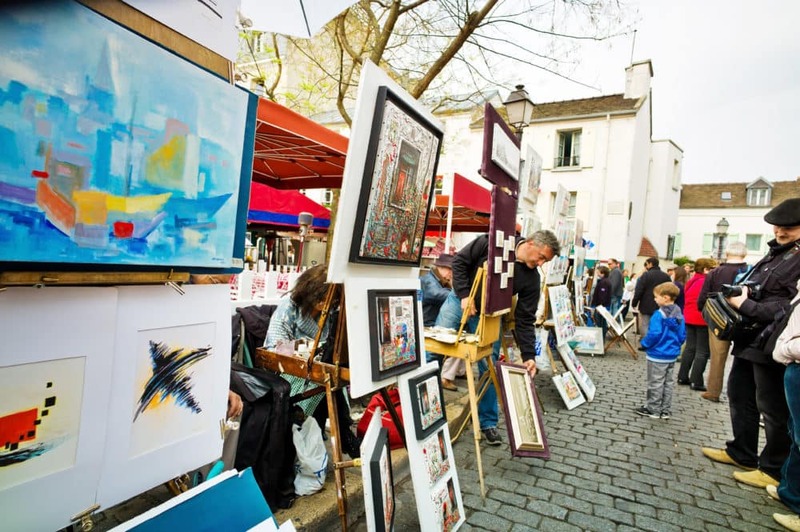 Famous artists like Picasso, Renoir, and Van Gogh have lived here, and today, local talented artists sell their paintings and sketches to anyone wishing to bring home a piece of this lovely village. You and your family get to drive all over the city in a classic Citroen 2CV -- need we say more? See Arc de Triomphe, the Champs Elysees, and Place Concorde, as your chauffeur entertains you with stories about the things he’s seen on his travels. That’s right, you don’t even need to drive yourself.